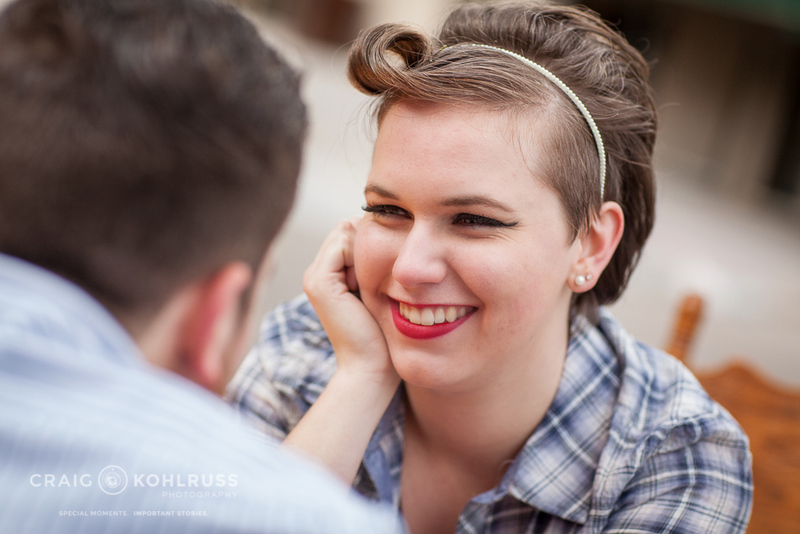 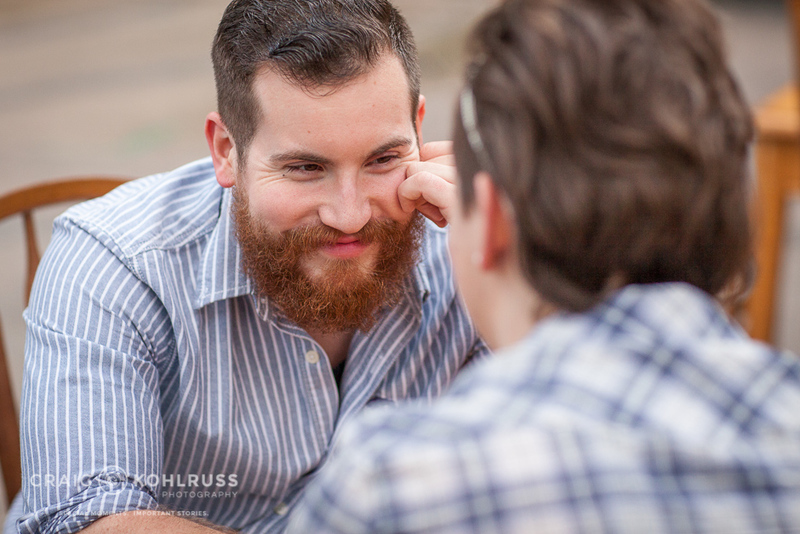 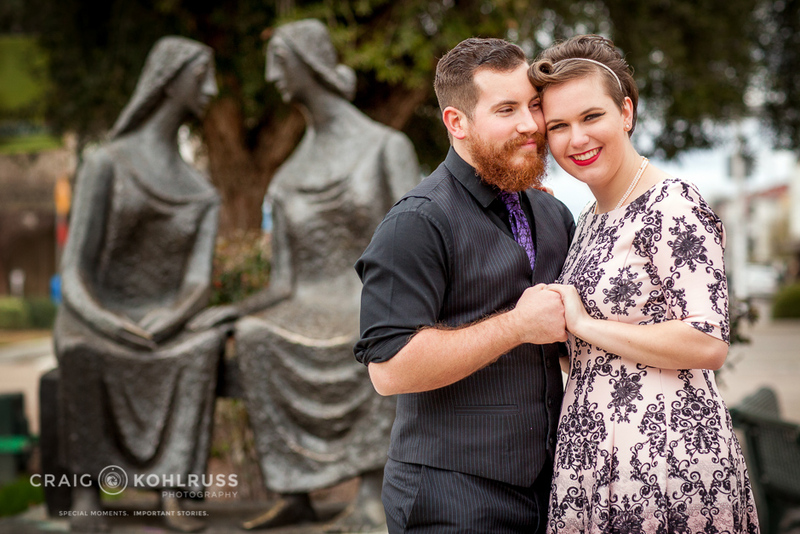 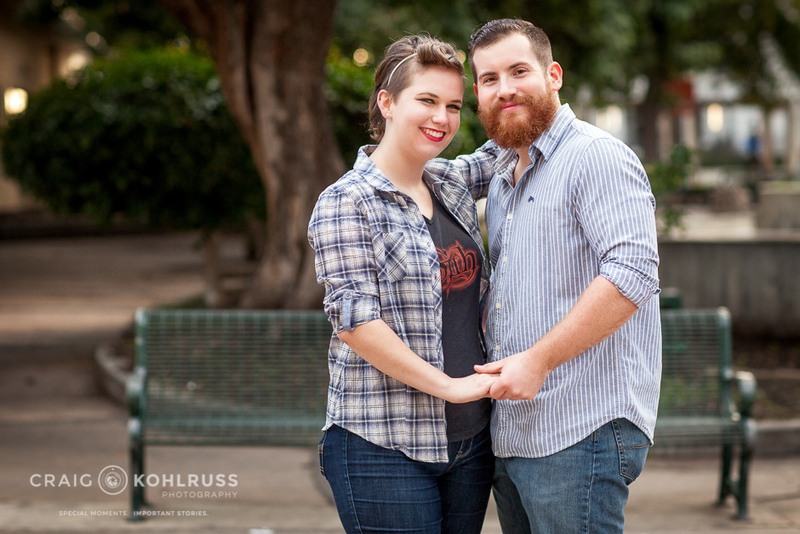 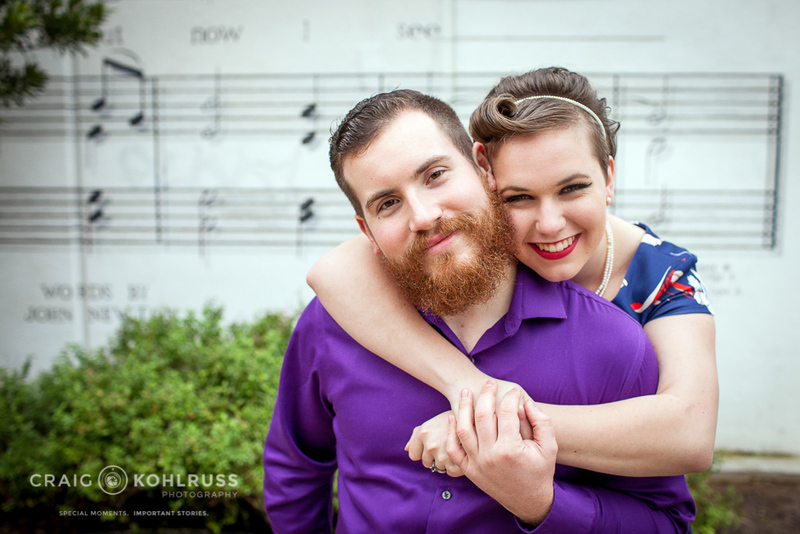 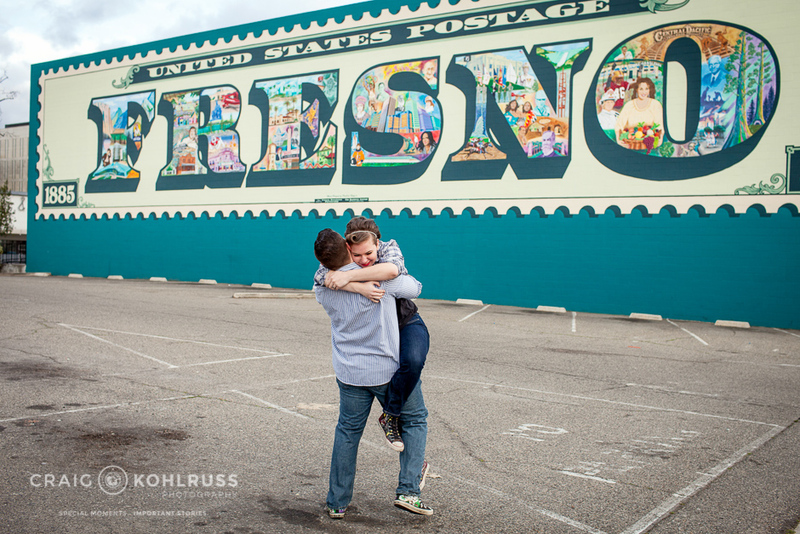 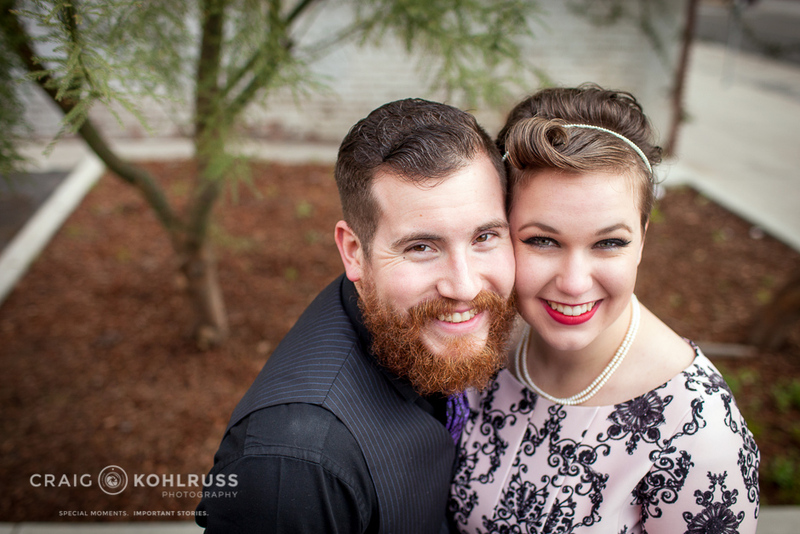 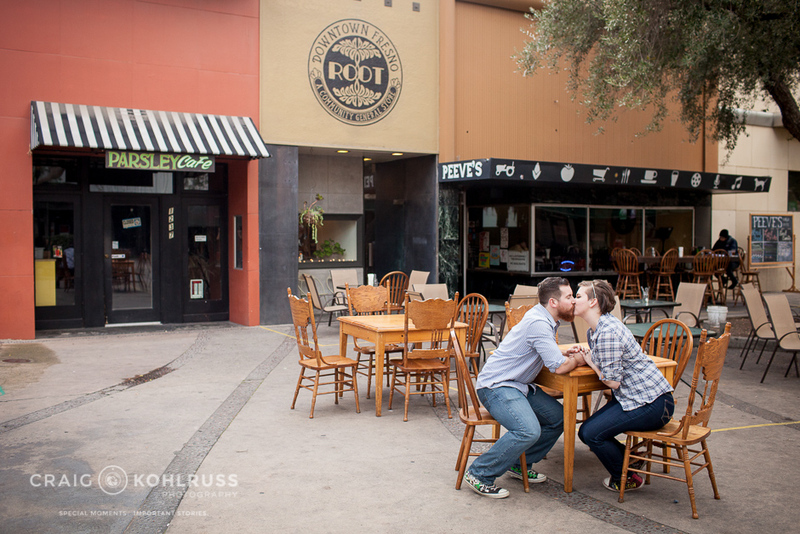 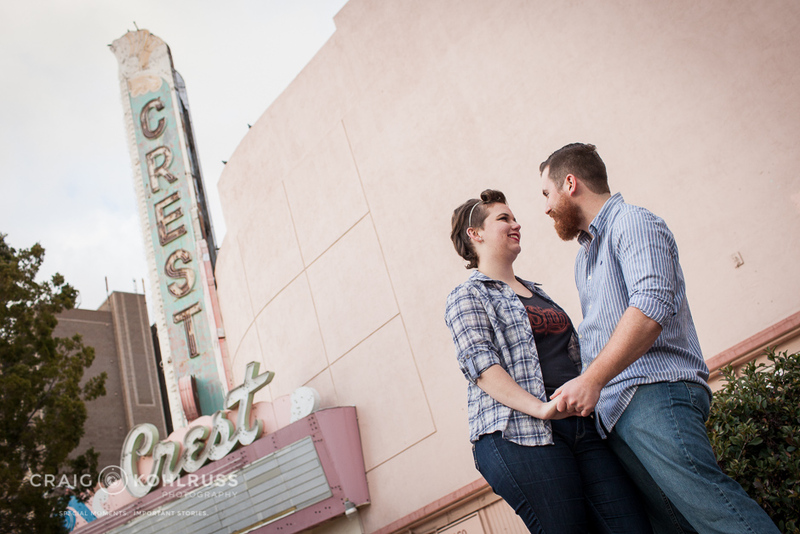 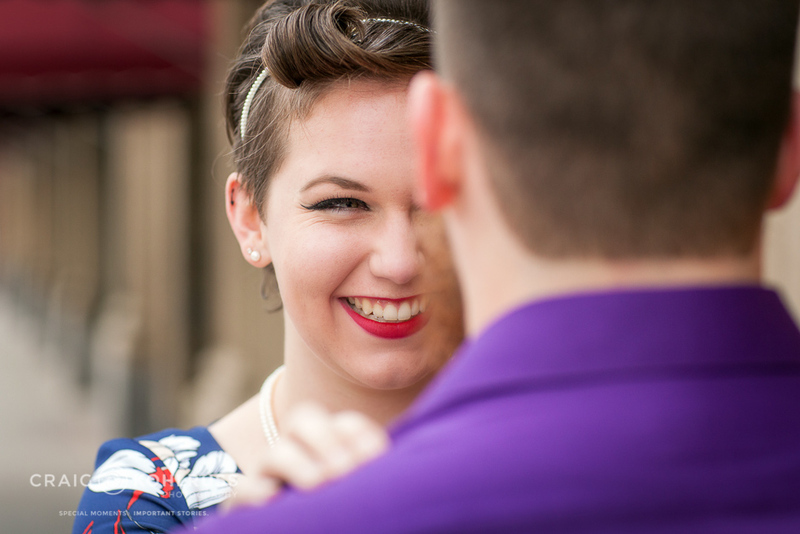 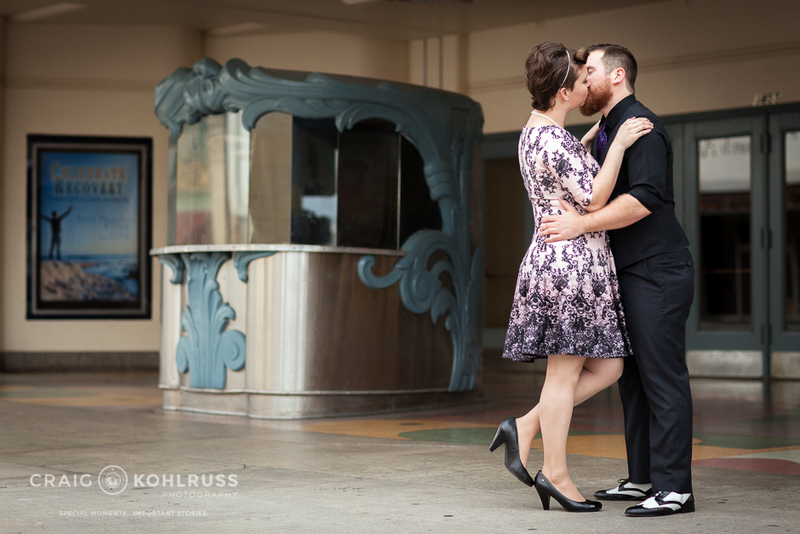 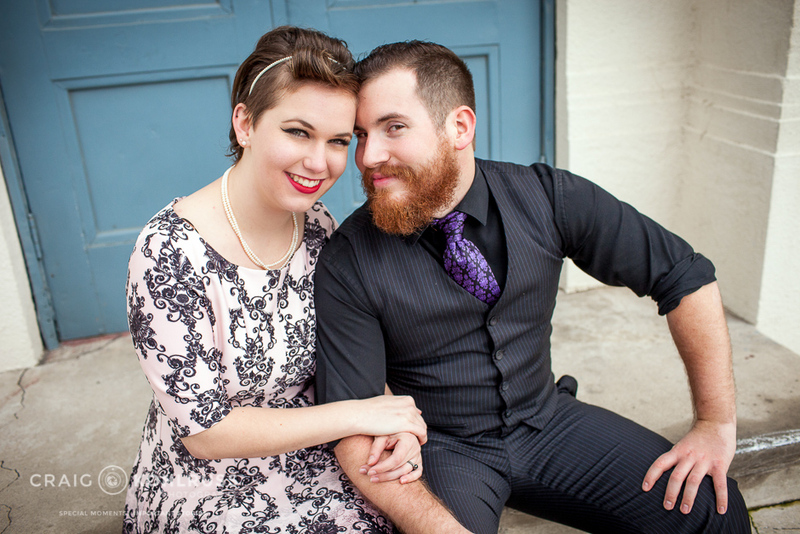 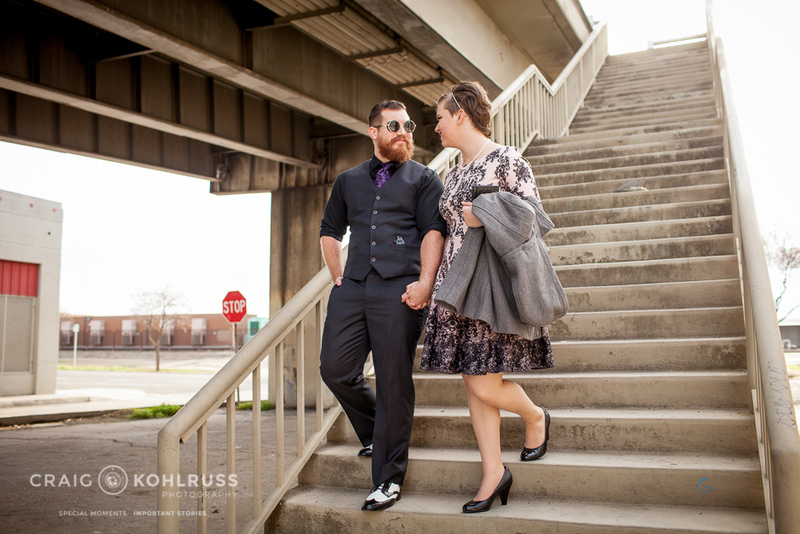 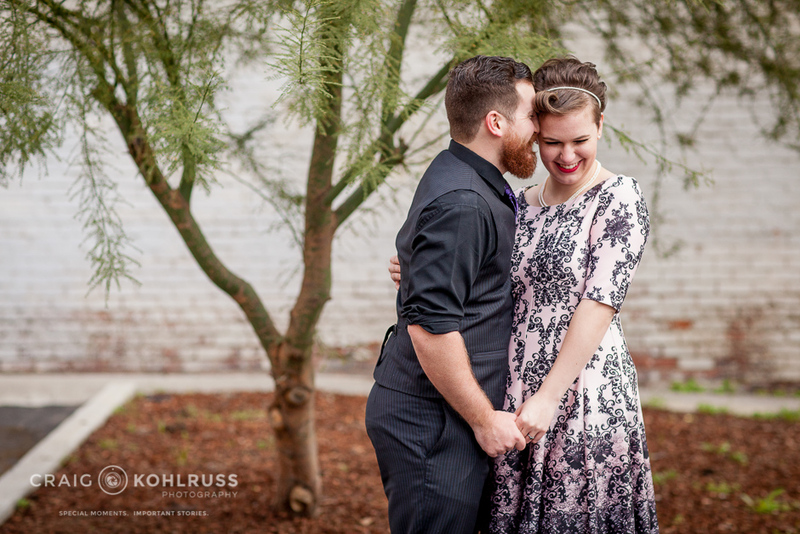 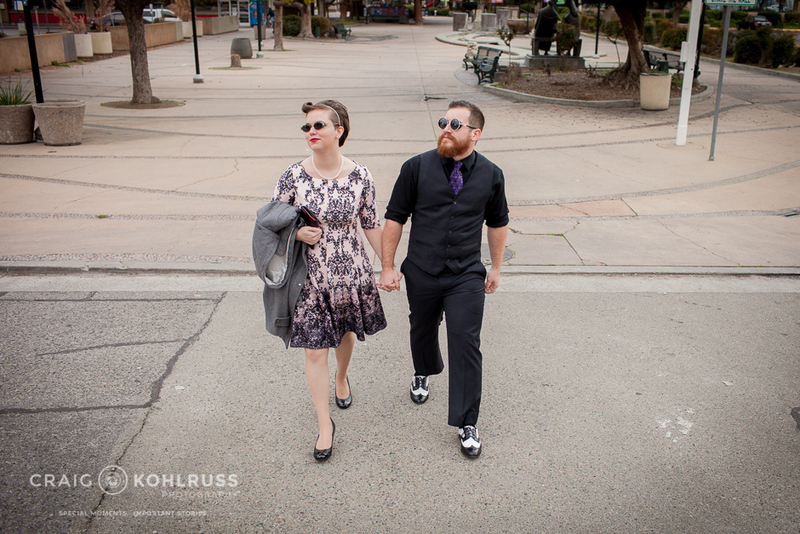 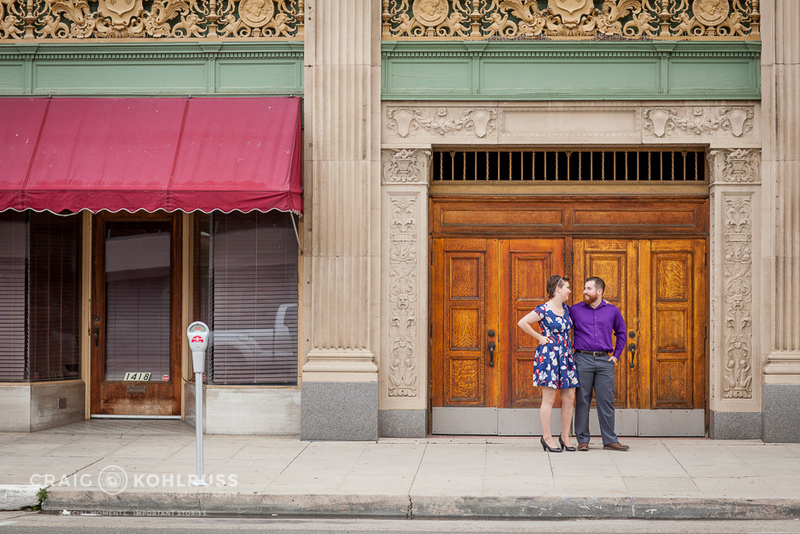 Downtown Fresno provide a cool backdrop for Zoe and Andrew’s engagement photos. 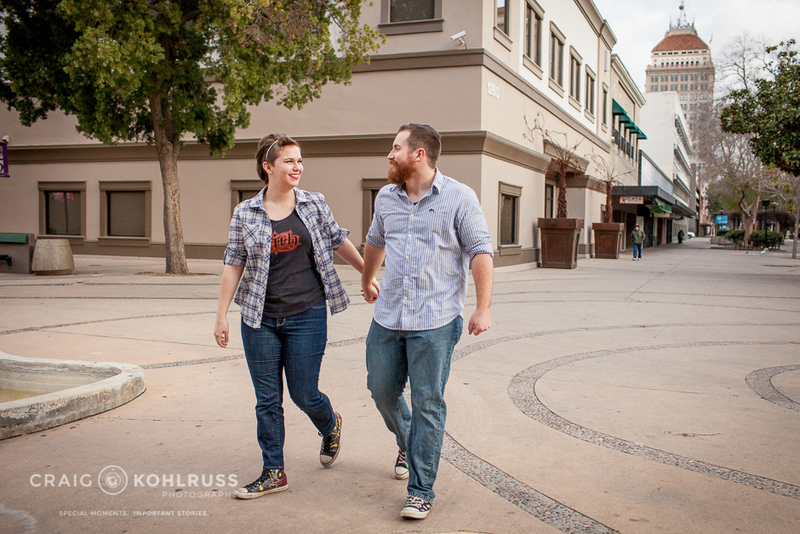 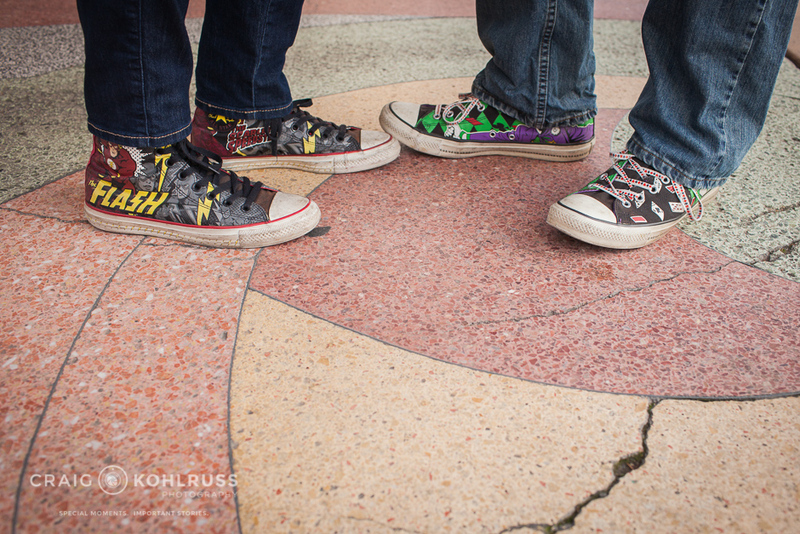 Zoe and Andrew and I spent a Sunday afternoon wandering around downtown Fresno for their engagement photos. 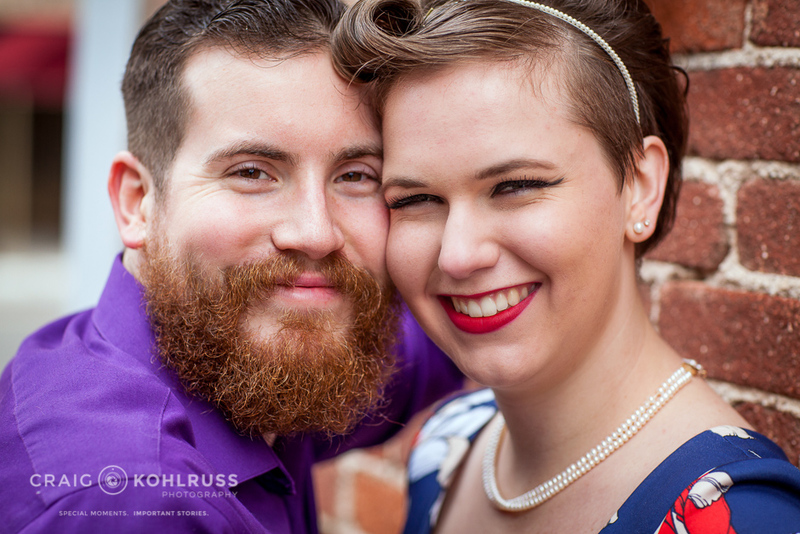 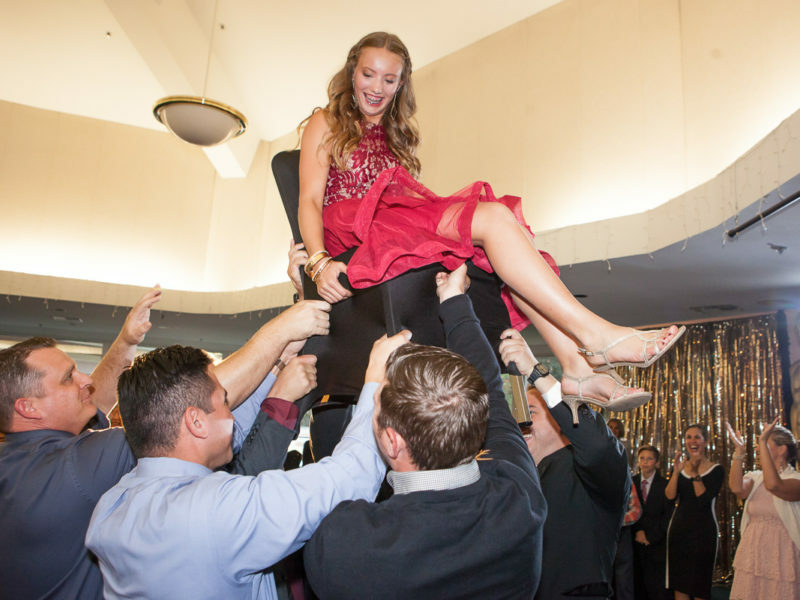 I had photographed Zoe’s brother’s wedding a few years ago and I was fortunate enough to be asked to shoot Zoe and Andrew’s wedding this coming August. 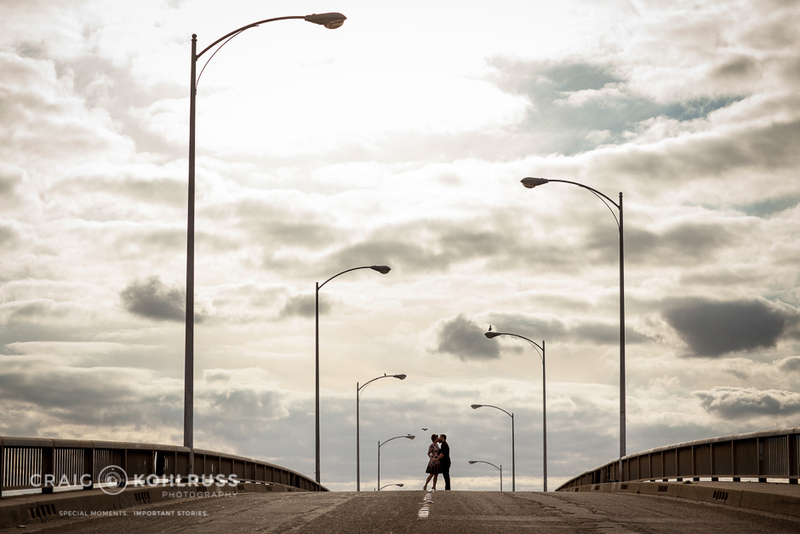 Of course I gladly accepted. 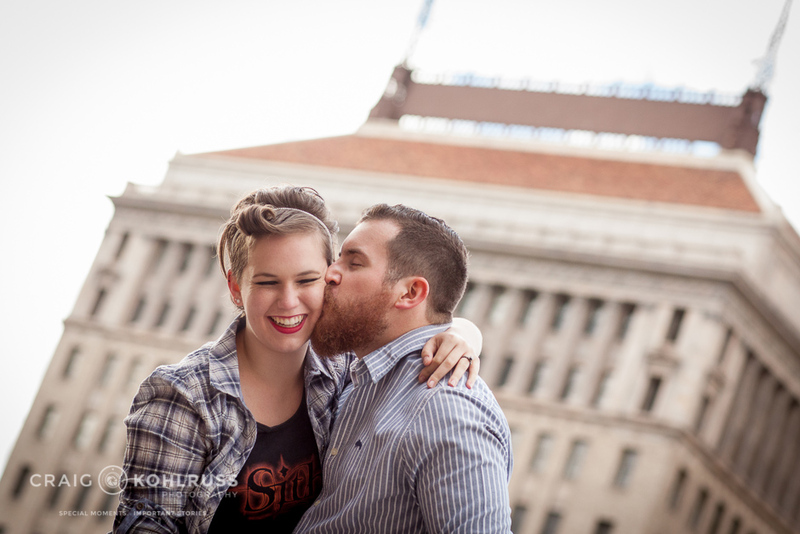 Their wedding will be in The Grand downtown so naturally we used that location as a focus for their engagement photos. 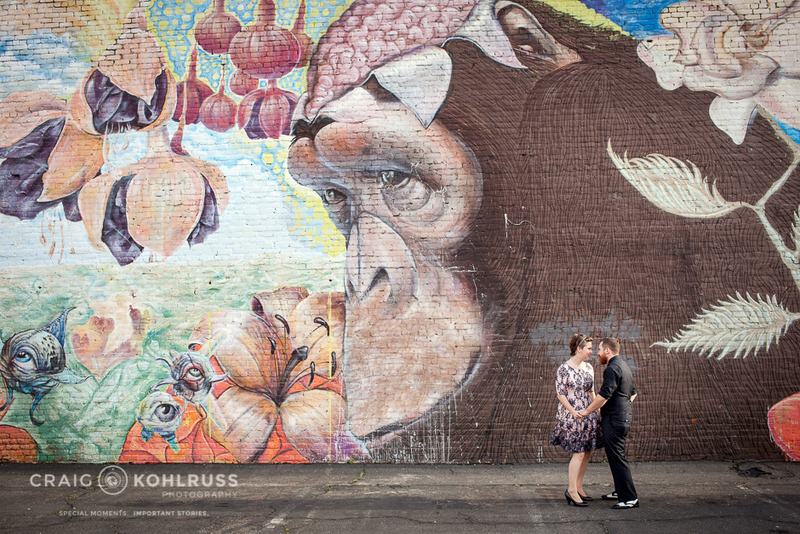 Shooting downtown on a Sunday afternoon is the perfect time because there’s so little traffic. 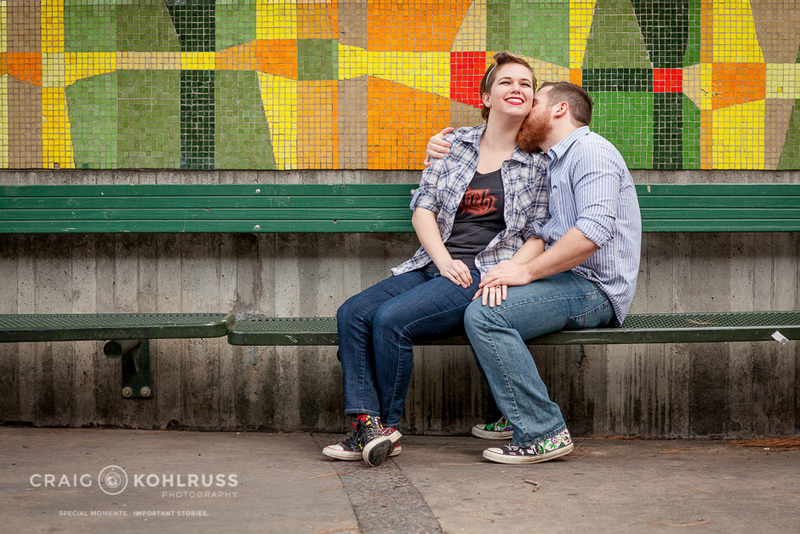 We had our plenty of open space, few cars and a little overcast for a great session. 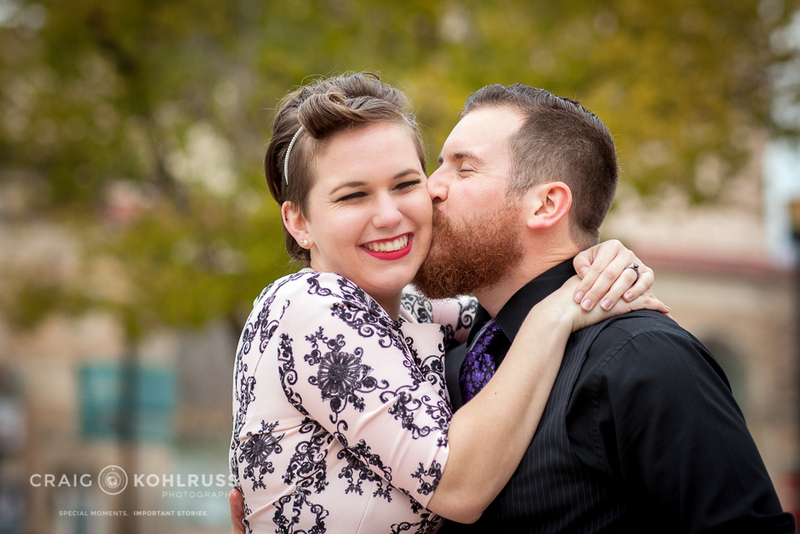 Now I look forward to their big wedding in August!